M6844 – I LOVE this peplum cardigan. There are non-peplum styles included in this pattern that are also quite cute. without investing the time needed to sew a dress or jacket. M6845 – Another sweater cardigan pattern. I could see this being a cute piece in a more casual work wardrobe. (In a different fabric, obviously). M6841 – A Palmer/Pletsch pattern. I love the super drapey line drawings, but the model photos aren’t as enticing. Still cute, but I think Might stick with patterns I already have. M6839 – The back is really the only interesting feature on this basic top. I wasn’t a fan of the other patterns in the envelope, so I don’t know if I will get it. M6838 – A Create It! pattern. Feel like I have seen this fancy party dress with a high-low hem before. M6838 – I do love the alternate view of this pattern though! Makes me think of vintage Barbie gowns. for those of you who need to consider such things. M6837 – A Fashion Star pattern. Is ok. I suppose the awkward leg slit pose is a big red carpet trend. M6833 – Basic dress. The skirt is a bit too poofy for me. And I feel like I already have bodice patterns that are similar. 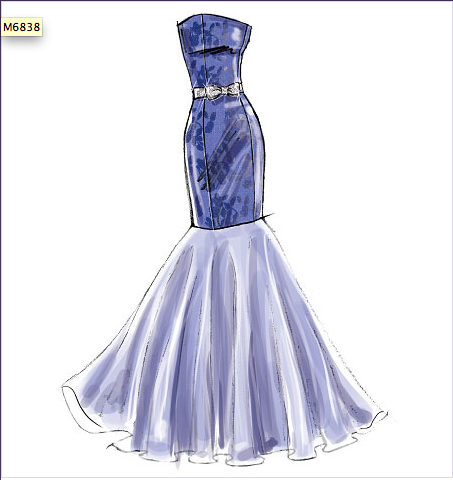 M6836 – Another Fashion Star dress. have something to do with their fabric selection. M6834 – Melissa Watson for Palmer/Pletsch pattern. Actually I think the seaming on the bodice is quite pretty. 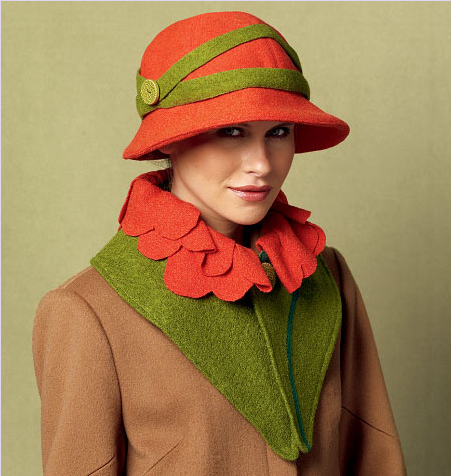 M6852 – Ok, the collar think is a bit crazy. But the hat is cute! Or, well, it could be cute. If, you know, you didn’t make it out of craft felt. And if it looked like a legitimate hat. But there is potential there. 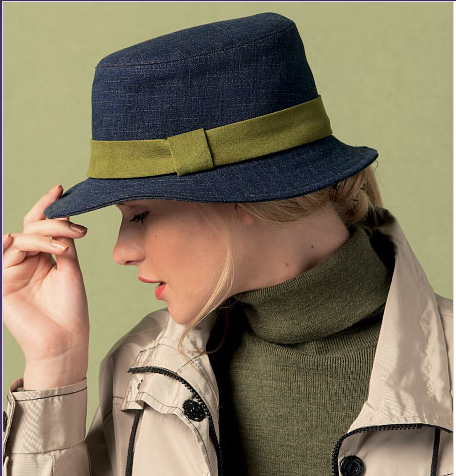 M6851 – Another decent hat. Again, I think choice of materials would be essential for this to not look totally crafty. M6863 – A quilt pattern. But look – OMG Shoes! 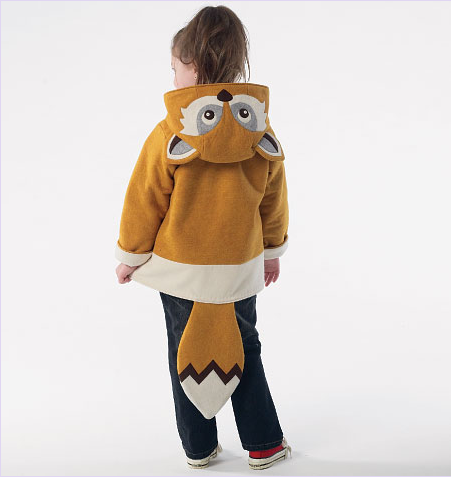 M6828 – What the fox say?!?! 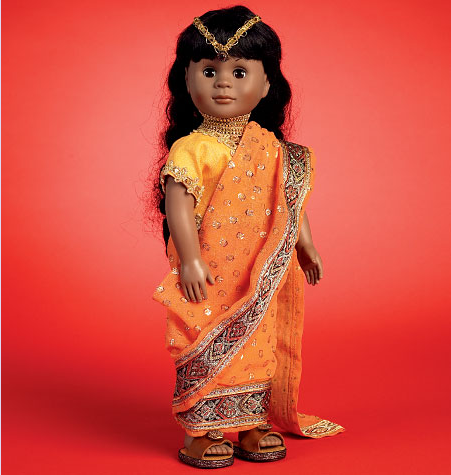 M6855 – A Linda Carr pattern for doll clothes. 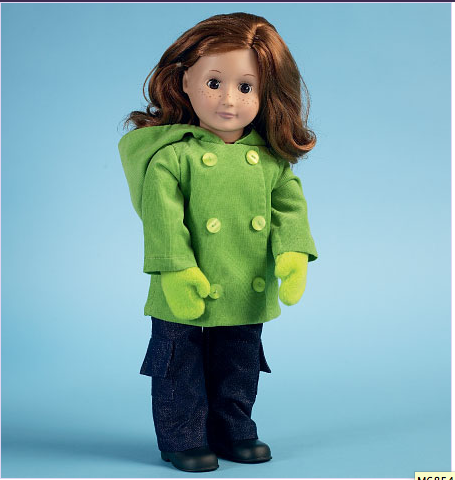 M6854 – Winter clothes for dolls. M6853 – Party dresses (and sofas) for dolls. So, yeah. Most of the release is a pass, but there are a few patterns I am really liking (that cardigan, and the mermaid gown are going to be added to the stash for sure). Also, my apologies for linking to a bunch of crazy YouTube videos… My sister is a bad influence. Anyway – what do you all think? See anything you want to add to your fall wardrobe? Or are there just too many fancy gowns here for you to see any use for these patterns in your normal life? Feel free to discuss in the comments! Newsflash: Burda Classics 2013 Is Here! M6834 would fit any size lady and with a short length would provide plenty of coverage with the bottom width. Agree – the only one that's really tempting is the peplum cardi.